Help raise awareness for SMA! Harper’s Roar – Help raise awareness for SMA! Did you know 1 in 6,000 children are affected by SMA? Sweet baby Harper Singh was diagnosed with Spinal Muscular Atrophy about the time she was 5 months old. 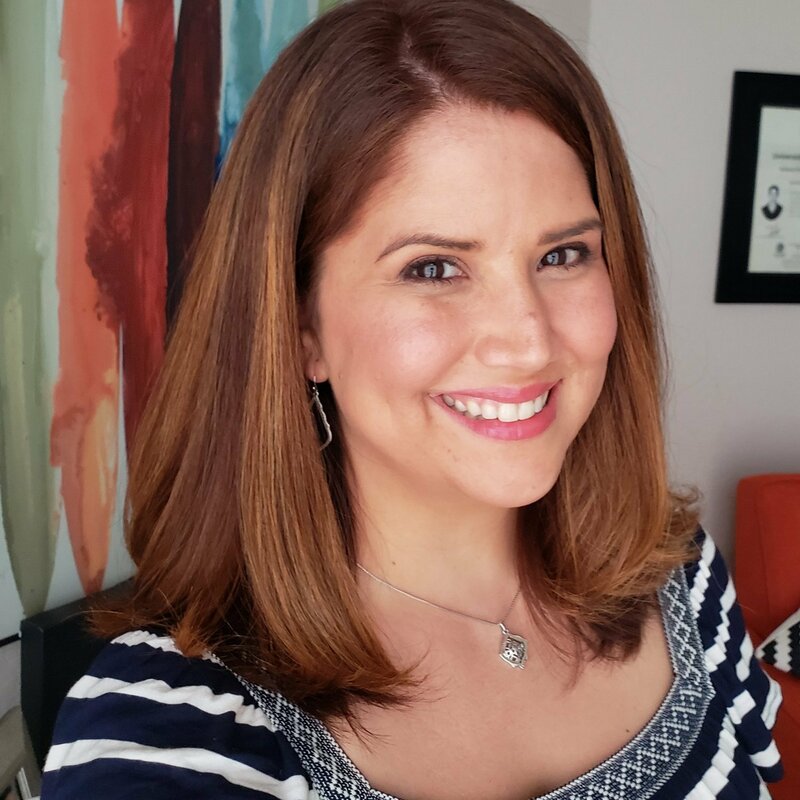 Through prayer and many supporters, her family has stayed positive, faithful, and strong. 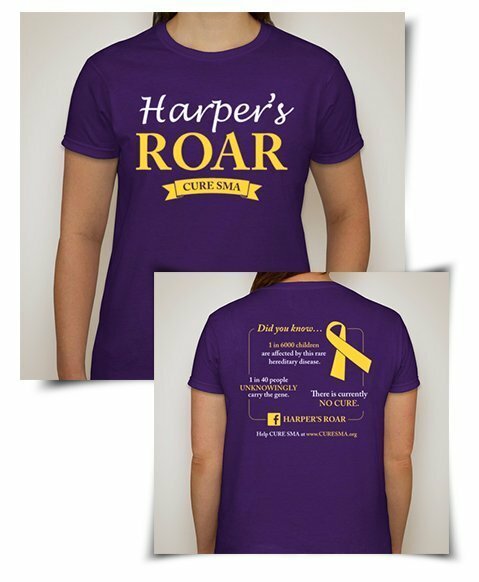 This month, Holly Singh is selling “Harper’s Roar” t-shirts through www.Booster.com to help raise awareness for SMA, as well as funds for Harper’s medical expenses and other families of SMA. BlackStone Studio was happy to donate services to design their t-shirts and hopes that they raise tons of money towards this great cause! Buy a “Harper’s Roar” t-shirt here!